"... the book worth considering consists only of relationships. 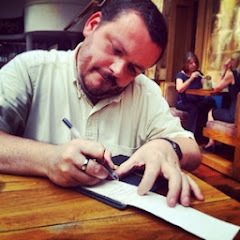 Relationships between ideas and recipients. Between writer and reader. Between readers and other readers — all as writ over time. The future book — the digital book — is no longer an immutable brick. It's ethereal and networked, emerging publicly in fits and starts. An artifact ‘complete’ for only the briefest of moments. Shifting deliberately. Layered with our shared marginalia. And demanding engagement with the promise of community implicit in its form. The book of the past reveals its individual experience uniquely. The book of the future reveals our collective experience uniquely." 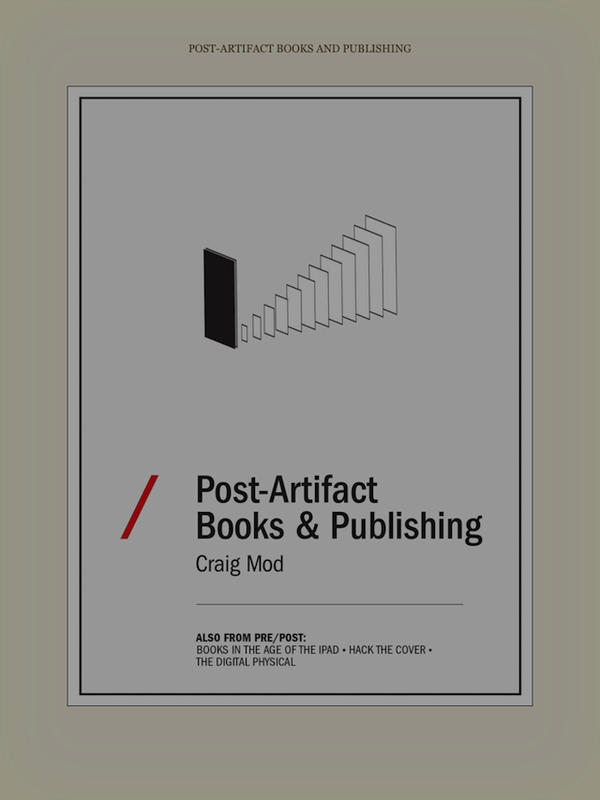 I have started reading another of Craig Mod's essays... this time he is considering Post-Artifact Books and Publishing and my mind is officially blown. 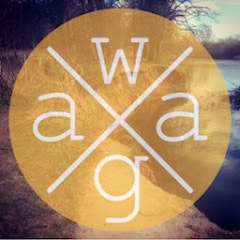 Here is someone who truly get's books... not just eBooks but physical books too... and his 'getting it' makes this short essay essential reading.